Once you find the home you would like to purchase you should have various inspections done including roof, termite, engineering, asbestos, mold, radon, and water and septic. Out of the test that must be done before you purchase, perhaps the most important one is the engineering, or home inspection. The engineering inspection examines the structure of the home such as its roof, exterior, foundation, windows, and the heating and cooling systems. Depending on where you are getting the loan, you will need to have an inspection before you sign the contract for sale or a few days after. If you are purchasing a condo or a co-op, an engineer report is not necessary. However I recommend you get an inspection either way. The inspector will find it easy to look into the nook and crannies of the building and the fee should be less than that for an inspection of a home. Not to mention that you should always get the appliances, heating and cooling and the windows inspected before you buy. 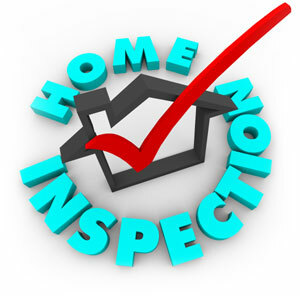 It is a good idea to have an inspector lined up before you shop for a home. This way you will know how much the inspectors fees are, what the fee includes and their availability to schedule an appointment.